Looks like now that every other day movie studios and rental services such as Netflix, Redbox, and others are fighting over content rights, or making new agreements, etc. Add this to the list if you will. Disney has Redbox and Netflix in its sights, wanting to make a 28 day delay agreement with the two to provide content. 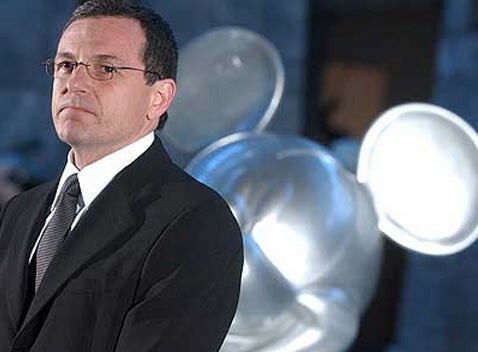 Despite the studio saying that the studio hasn't seen an impact in overall DVD sales, CEO Bob Iger pointed to a 16 percent drop in quarterly revenue compared to 2010 as the motivation.